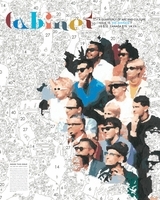 Cabinet 34 puts our culture of constant examination, and self-examination itself, to the test, scrutinizing the historical conventions that have produced our contemporary obsession with quantifying and judging everything from aptitude and health to personality and durability. 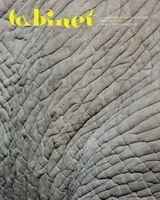 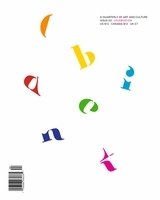 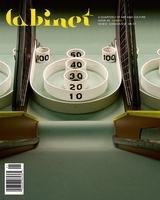 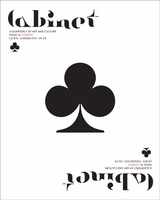 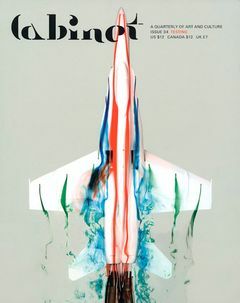 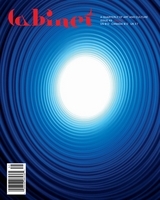 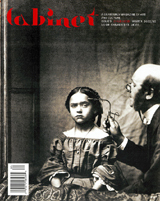 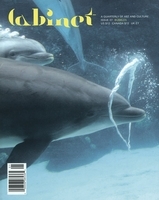 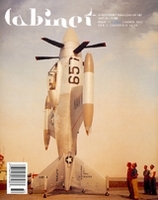 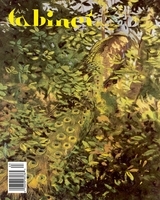 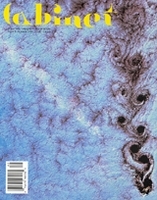 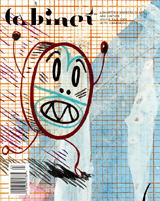 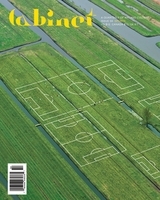 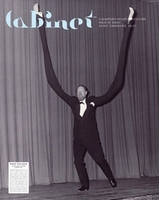 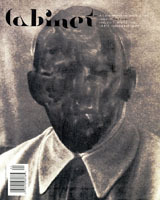 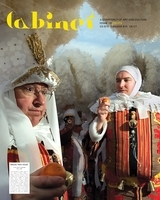 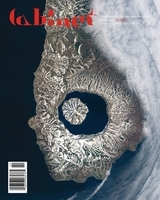 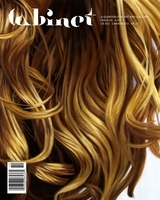 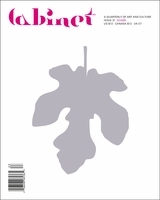 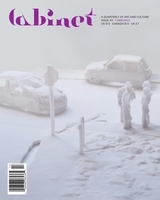 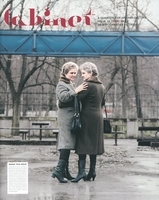 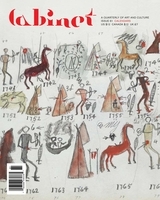 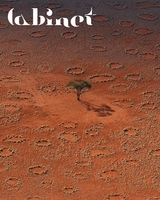 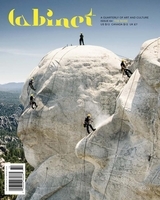 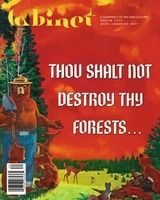 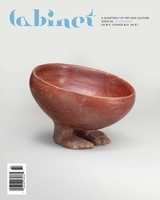 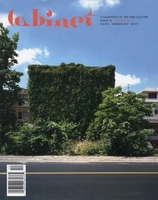 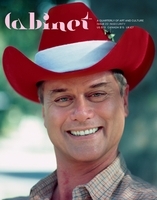 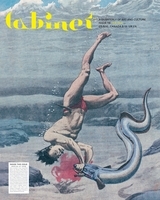 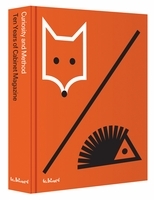 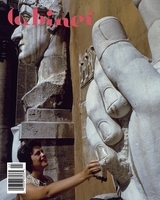 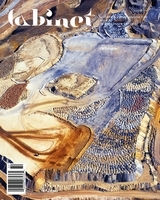 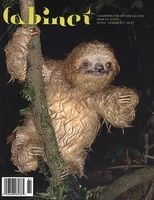 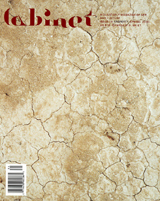 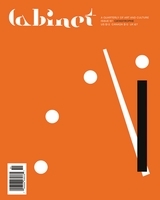 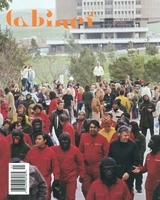 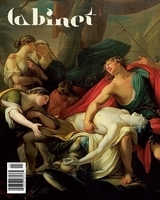 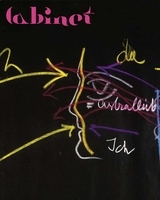 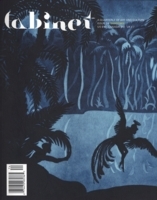 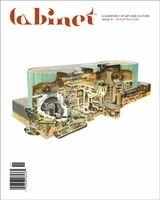 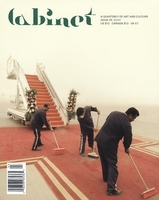 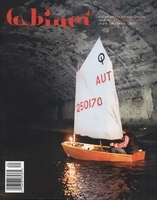 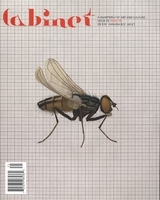 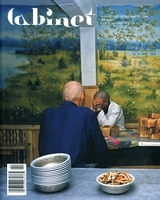 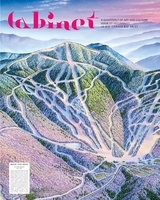 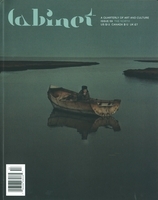 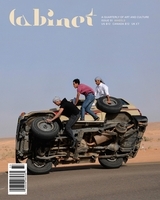 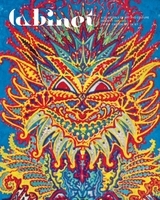 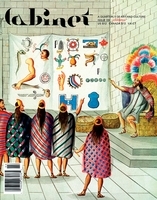 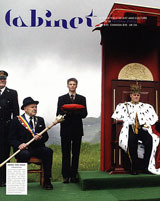 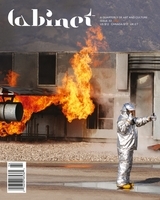 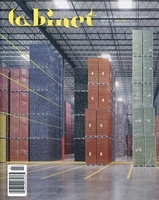 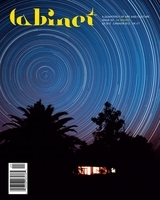 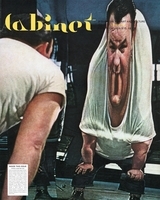 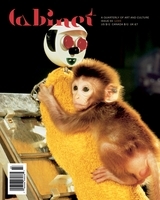 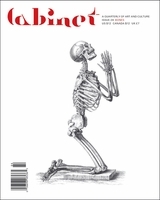 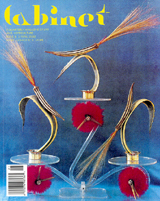 The thematic section of this issue includes Mark Dery on the history of the IQ test; Mats Bigert on the pitch drop experiment (the world's longest continuously running laboratory experiment, which began in 1927); Charlotte Delbanco on animal testing; and Christopher Turner on projective personality tests. 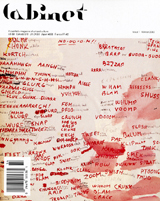 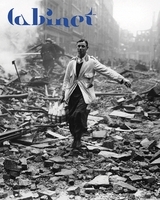 The unthemed section boasts a brief visual history of the AK-47 as the quintessential symbol of political resistance; Allen S. Weiss on the sense and no-sense theory of proper names; Emily Thompson on early silent films; and Brian Dillon on Antonin Artaud's strange sojourn to Ireland. 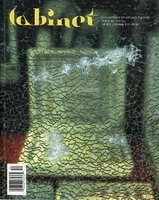 Cabinet always surprises with a host of artists' projects; this issue's is by Trish Morrissey.